Join us for the TMCL Annual General Meeting! Everyone is welcome. Must be a TMCL member to vote and/or stand for election. Please bring your membership card. Memberships will be available for purchase at the meeting. The following positions are up for election. All positions are two year terms. We are excited to bring Sportball to the Meadows Community League! Please email Cary at programs@themeadowscommunity.ca to register. Sportball is a multi-sport program, introducing children to the fundamental concepts and skills behind eight popular ball sports: baseball, football, basketball, golf, hockey, soccer, tennis, and volleyball. Zumba fitness classes have resumed for 2019! Great group of regulars! And all new people are welcome to join this super fun cardio workout! Tuesday nights from 7:15 – 8:15 PM. Starting January 8, 2019 and running until April 16, 2019. 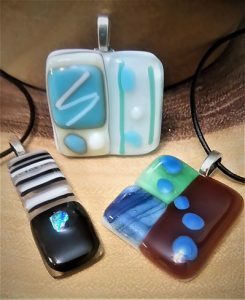 Cost is only $88 for all 13 classes, or $12 to drop in. Are you curious to see what the concept design is for the Kittlitz Park Redevelopment? Well look no further! If you are 14 years of age or older, head over to Velma E Baker school (2845 – 43A Ave) on Friday nights from 6:00pm until 7:45pm and shoot some hoops! We have drop in basketball starting September 28th and running until November 30th. This is a recreational, fun evening so please come and enjoy a non competitive environment. Please join us in August for our Saturday movie nights! Movies start at dusk. Remember to bring a chair, blanket or sleeping bag, as well as bug spray. Please remember there is no smoking in City parks, and all dogs must be on a leash. Get your family swim on at Edmonton’s outdoor pools this summer! Free admission for TMCL members (proof of membership required). Sun/Tues – 5-7 p.m.; Mon/Wed – 6-8 p.m. Hot chocolate will be served. Join us for some family fun. 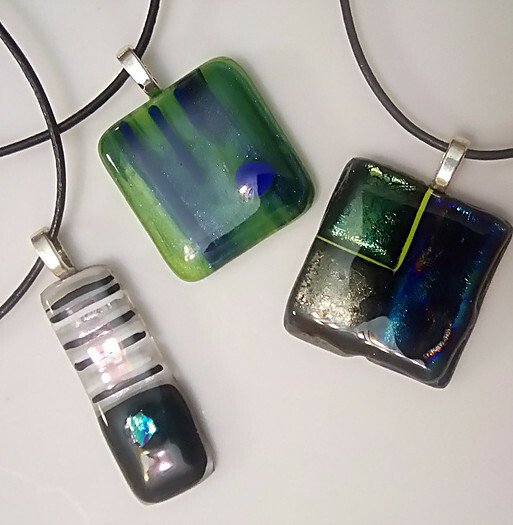 Join us for an amazing evening creating fused art glass! 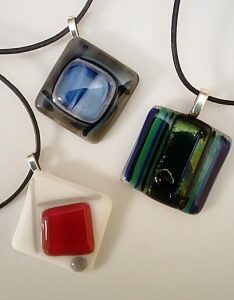 Your hostess will walk you through the intricate design techniques for creating fused art glass jewellery – then you create your own five original designs, choosing from an extensive array of art glass. We take the projects back to the studio and fuse fire them, then attach the necessary findings before delivering them back to the event location for pick up. This is an evening you will remember! For more information, please contact Emily Ollerhead at emily.ollerhead@telus.net. Everyone welcome! Meet new friends and learn basic skating skills through fun activities and games. * Program will cancel at -25C with windchill, or if the ice is unusable as deemed by the facility.